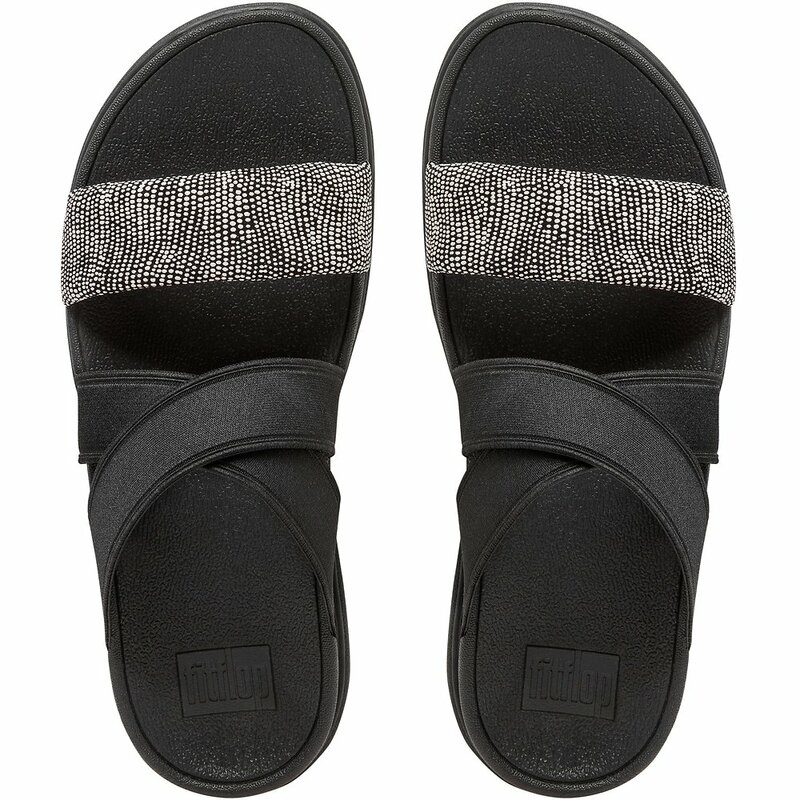 FitFlop Loosh Gladiator Slide Sandals are designed to keep you walking comfortably with amazing ergonomic super comfy midsoles. 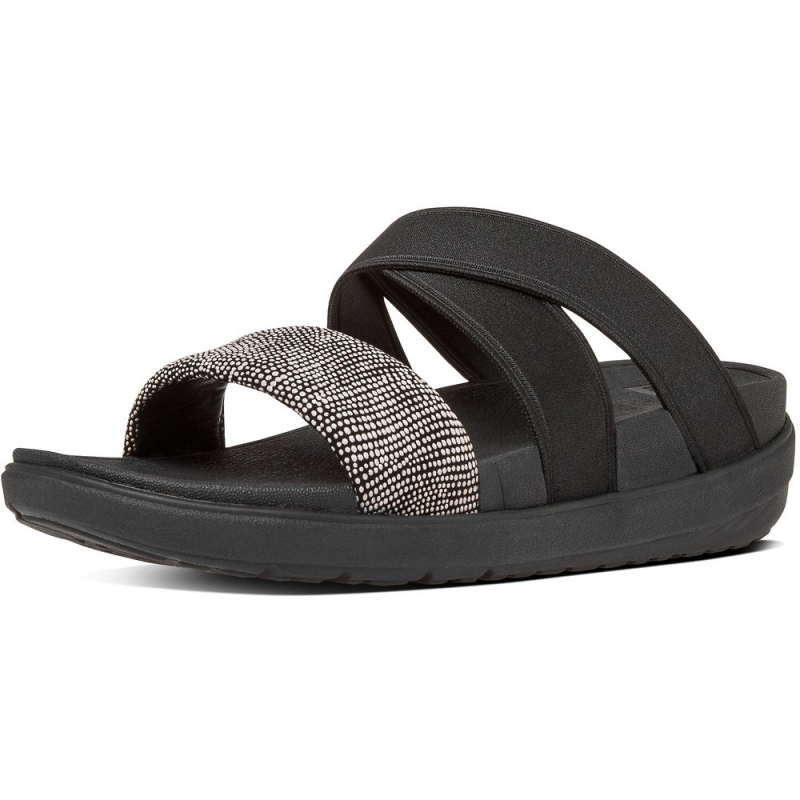 FitFlop Loosh Gladiator Slide Sandals are essential to any wardrobe. 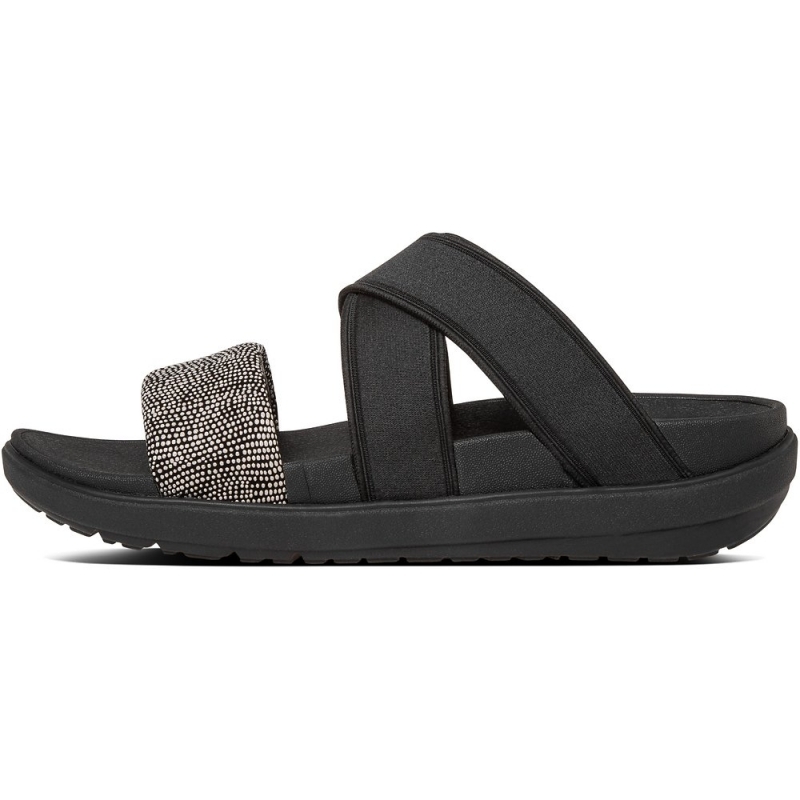 Featuring a Microwobbleboard™ midsole helps absorb shock and may reduce underfoot pressure.